Star Wars: Episode IX director—Rey's backstory will be "deeply satisfying"
Other than the fact that Rey is Force sensitive, The Force Awakens didn’t reveal much about the character’s past. She was left on Jakku when she was little, we know that. But how she got there, and whether or not she’s connected to the Skywalker family wasn’t touched upon. According to Colin Trevorrow, who is directing Episode IX, those answers are on the way, audiences just need to be patient. Seeing as we know next to nothing about next year’s Episode VIII, Trevorrow is surprisingly open about what’s being planned for Episode IX, which doesn’t hit theaters until 2019. 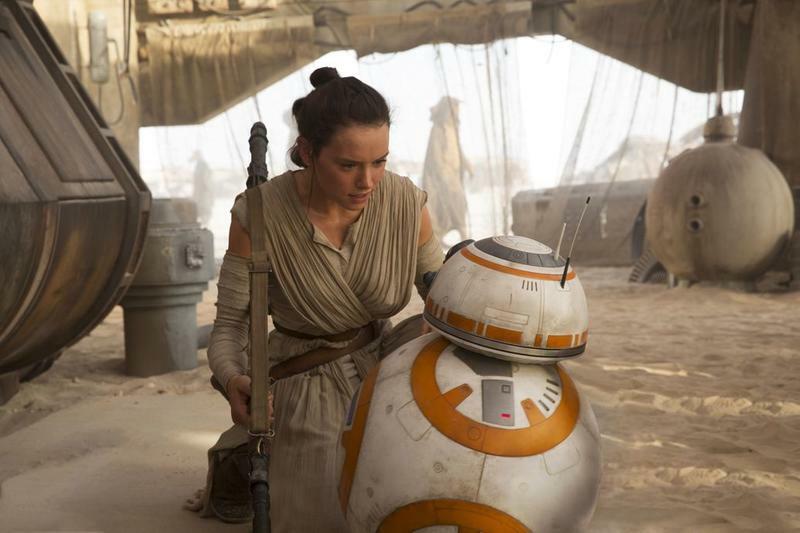 The fact that Rey is a character who is important to the entire galaxy suggests her lineage and connection to the earlier trilogies—and maybe even future Star Wars films—is a profound one. There have been many fan theories suggesting Rey is the daughter of Luke Skywalker, and although Trevorrow’s doesn’t indicate one way or the other, his comments can certainly be interpreted that she is indeed related in some way. 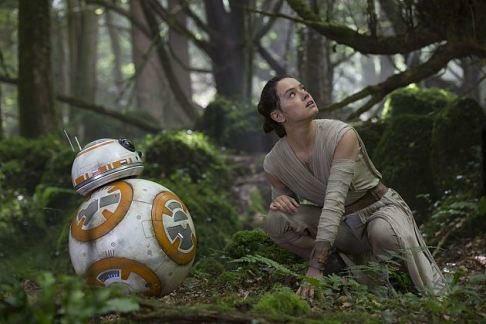 In a recent interview, director J.J. Abrams revealed he already knows Rey’s backstory despite not revealing much in Episode VII (and not directing Episode VIII or Episode IX). 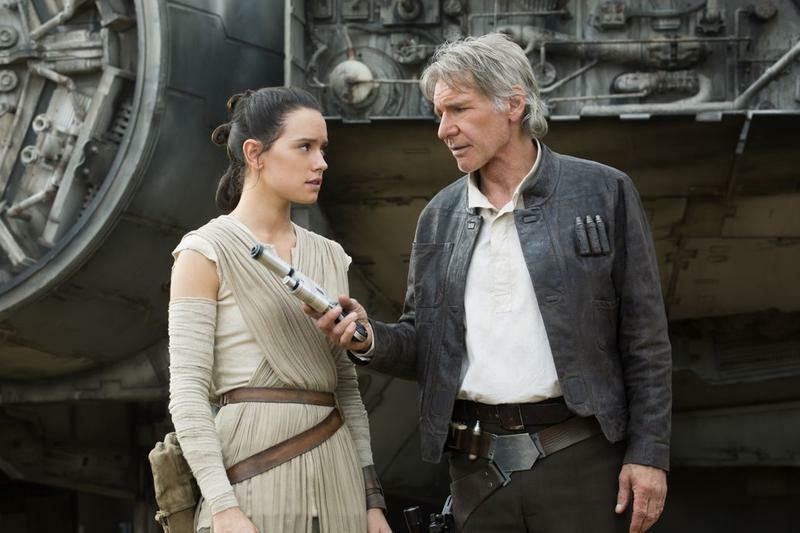 A plan has very clearly been laid out for the character, but it doesn’t sound like audiences will get the answers they’re looking for until the final chapter in the new trilogy.